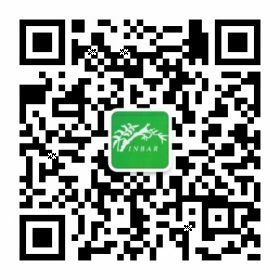 INBAR’s expertise and policy support to countries is delivered through projects and partnerships with INBAR regional offices. INBAR's expertise and policy support to countries is delivered through projects and partnerships with INBAR regional offices. These partnerships result in the creation and validation of new development tools and approaches for bamboo and rattan, such as value chains, enterprise models, natural resource management approaches or technical innovation. This learning is being further tested, then packaged by INBAR and made available to partners and countries worldwide.